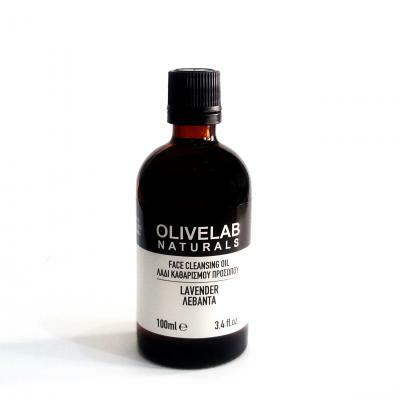 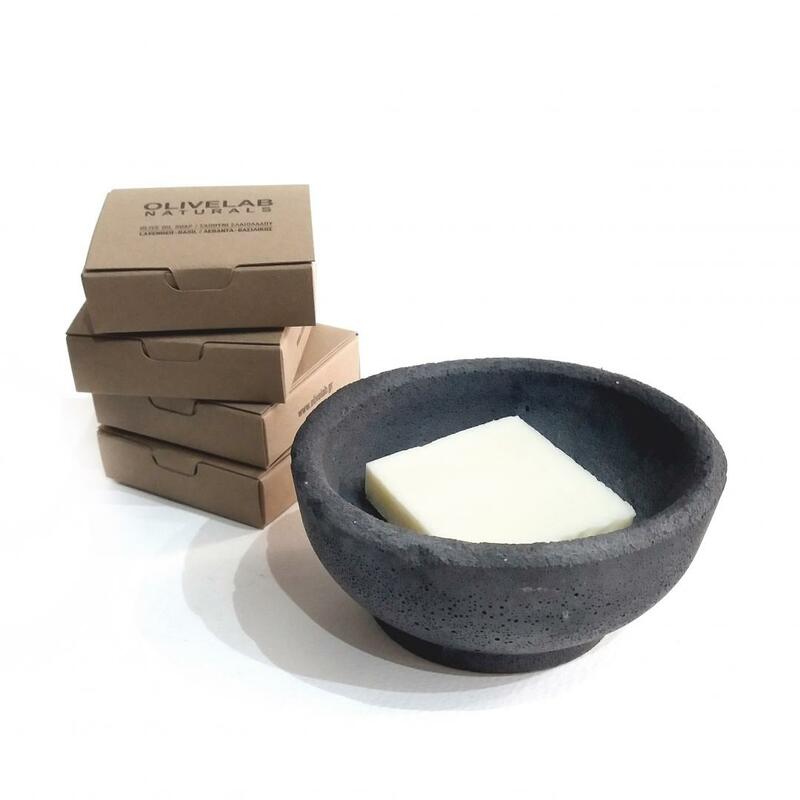 CONCRETE SHAVING BOWL - Olive Lab | Body care with extra virgin greek organic olive oil! 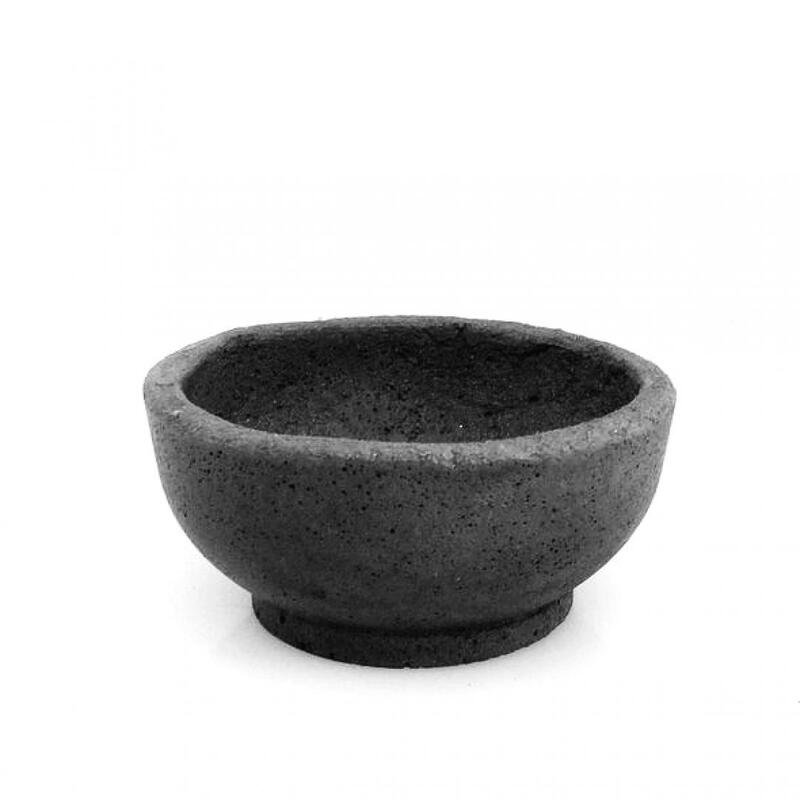 Handcrafted, concrete shaving bowl in a simple and very functional design. 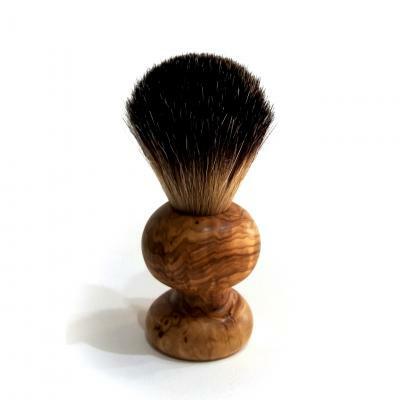 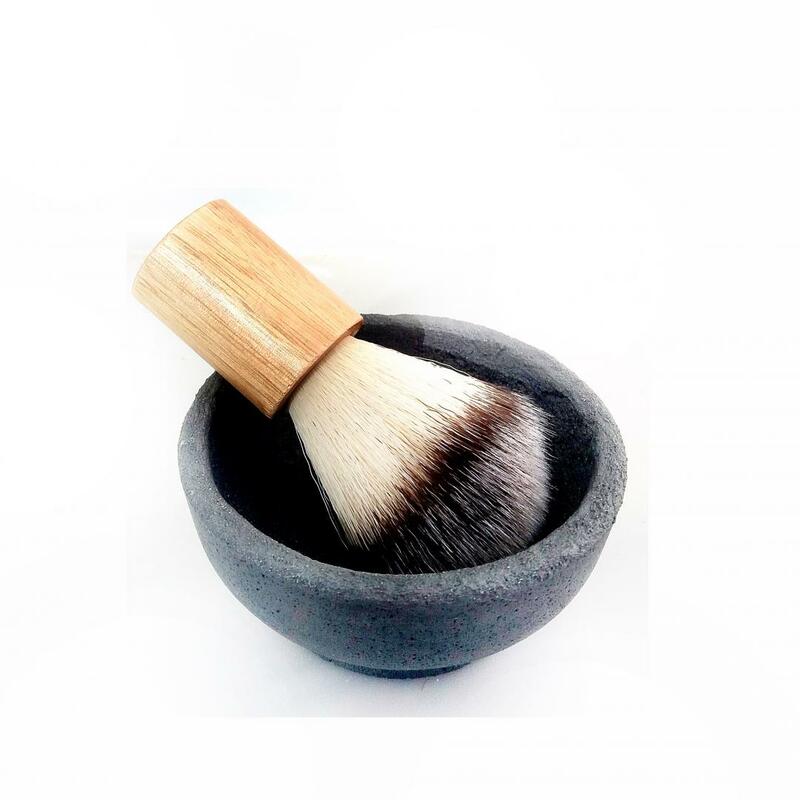 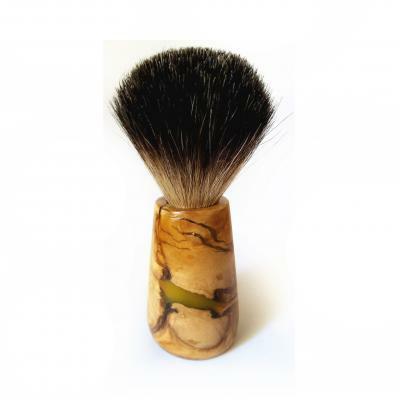 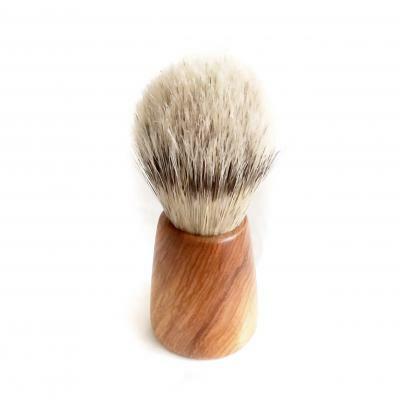 It accommodates small size soaps or shaving cream and comes in dark gray color. 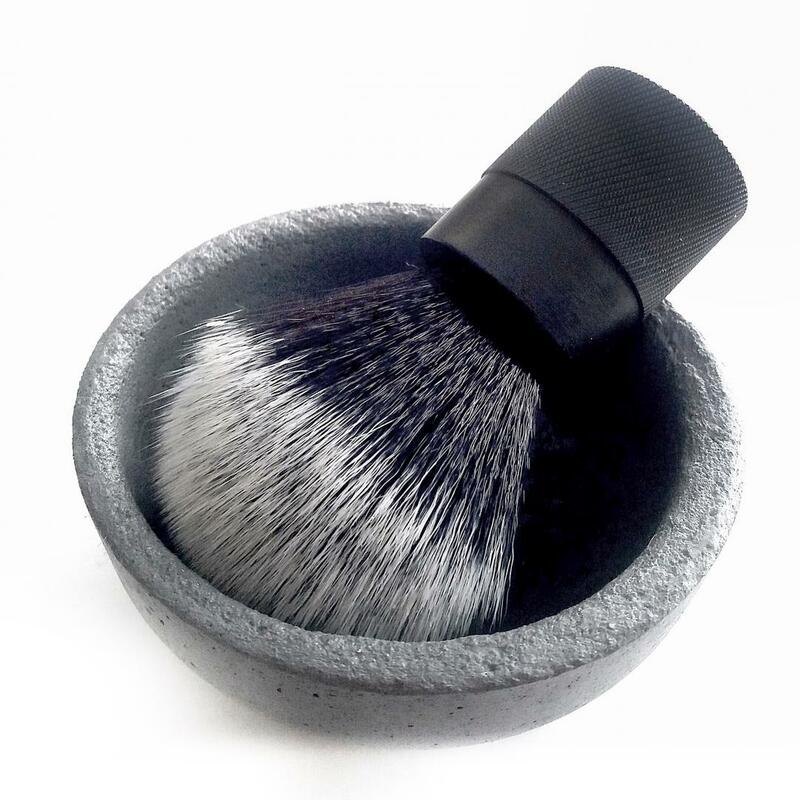 The interior’s slightly rough surface helps creating a thicker lather. 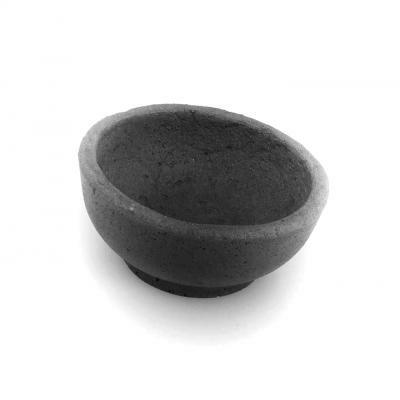 The shaving bowl measures approx.10 x 4.5 cm, weight 240 gr.